Infosurv strives to maintain an acute awareness of our customers privacy concerns as well as collect only as much data as is required to make the user experience as efficient and satisfying as possible. We also strive to collect data in the most unobtrusive manner possible. Infosurv takes advantage of some of the most advanced technology for security commercially available today. When a user accesses secured areas of our online tools, Secure Sockets Layer (SSL) technology protects user information using both server authentication and data encryption, ensuring that user data is safe, secure, and available only to those that are authorized. In addition, Infosurv is hosted in a secure data center environment that uses a firewall, intrusion detection systems, and other advanced technology to prevent access or interference from outside intruders. The data center is a highly secure, protected environment with several levels of physical access security and 24-hour surveillance. However, please be aware that no method of transmission over the Internet or method of electronic storage is completely secure. Therefore, we cannot guarantee absolute security. If Infosurv is made aware of a security systems breach that affects certain users we will attempt to notify those users electronically so that they can take appropriate protective steps. Infosurv may also post a notice on our website if a security breach occurs. 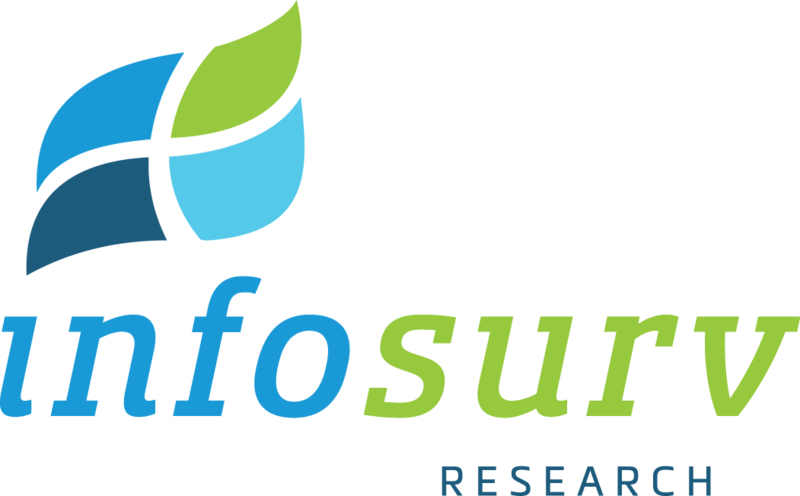 If you have any questions about security on the Infosurv website, please email us at support@Infosurv.com.